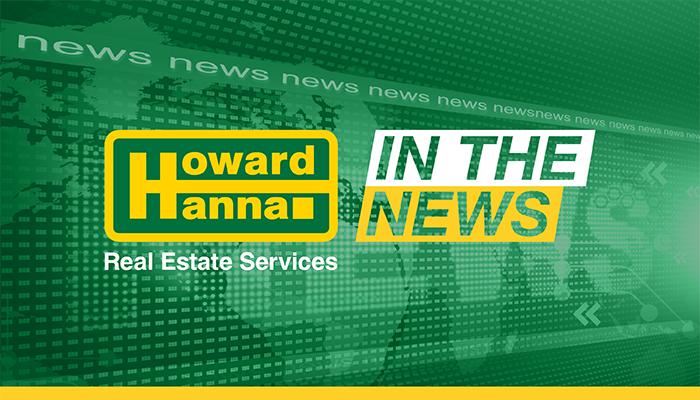 Howard Hanna Real Estate Services, the biggest brokerage in upstate New York and the third biggest in the country, is growing again — this time, in the Carolinas. The family-owned, Pittsburgh-based company — the biggest in Pennsylvania, Ohio and New York — announced Thursday that it had merged with Allen Tate Companies of Charlotte, the largest real estate company in North and South Carolina. Both companies were founded in 1957 and are full-service firms, with mortgage, title insurance, relocation and other insurance products, in addition to brokerage services.